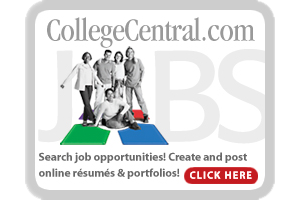 College Central Network is Milligan's official resume and job posting service. Students, alumni and employers - create your account today! 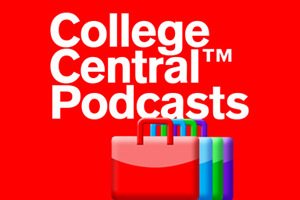 College Central Podcasts provide clear, concise, expert advice and tips for entry-level job search and career related issues. Looking to serve in a church or ministry? 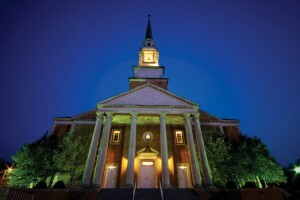 Check out Milligan's database of open ministry positions! Career development and planning gets a special twist at Milligan, where it’s about vocational and career exploration. The emphasis is not just on making a living, but making a life. A comprehensive approach that spans the entire student experience, the Center for Calling and Career Development is a place where students can seek answers to questions of vocation and find opportunities to work and serve. Career services are available to all undergraduate and graduate students. Our services are available to students, recent graduates and alumni, working professionals, and employers. You may make an appointment for individualized services or visit our offices located on the lower level of the McMahan Student Center (SUB). 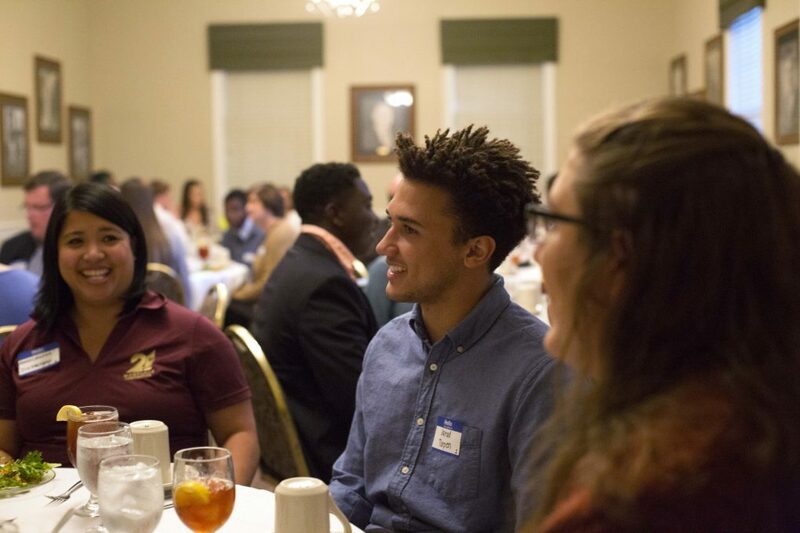 Learn about the networking and connections Milligan students made last semester with area employers. An internship is a monitored work or service program designed to provide practical experience in an occupation or profession. An internship offers a student the chance to learn and discover different elements within any field of interest. An internship can be the deciding factor that best predicts if this area is something you would be interested in pursuing as a future career choice. Not all but some interns have the opportunity to be hired full-time at the end of their term. An internship will also strengthen your working skills, build your resume, increase your marketability and expand your network to gain professional references. According to the National Association of Colleges and Employers, internships are employers’ number one method of recruiting new hires. Employers take many things into consideration when hiring for jobs: academic background, professionalism, experience (including work, internship and volunteer) and demeanor during an interview. Most employers are looking for candidates who can express why they want to work at their company and how they can help their company. An experienced intern has an advantage in this hiring situation. Talk with people who know you. Talk to people in the community doing jobs you find interesting. 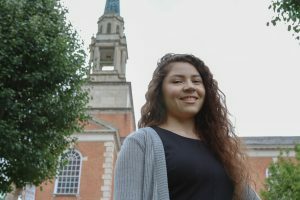 A complete list of academic programs at Milligan (including all the different emphases, tracks, and minors). Each of these provides a link to Catalog information about the program. 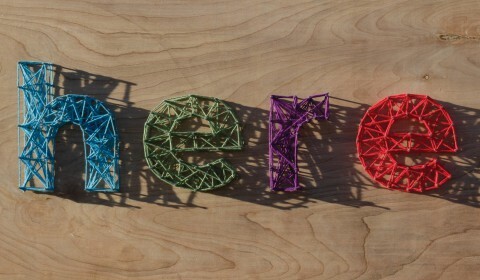 Many programs also provide links to career information. Just click on the links that say, “What can I do with a career in … ?” to learn about potential careers and tips on how to succeed in each field. As you consider a major or even what courses to take next semester, look it up in the Catalog — this is your source for descriptions of each program, list of required courses, course descriptions, academic policies, etc. You can learn a lot from the Catalog if you use it. Our faculty members are an amazing resource for you. Go talk to those in the field you’re considering. Visit the Center in on the lower floor of the Student Center. Explore the resources available through printed books, Internet tools/resources, assessment surveys, and more. The O*Net system serves as the nation’s primary source of occupational information, providing comprehensive information on key attributes and characteristics of workers and occupations. Nationally recognized source of career information, designed to provide valuable assistance to individuals making decisions about their future work lives. Individualized career assessments can greatly aid participants by giving them personal information as they consider potential careers. 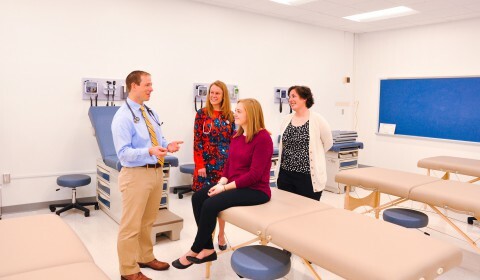 Students may make an appointment to complete specialized career assessments, including the Myers Briggs Type Indicator (MBTI) and the Strong’s Interest Inventory (SSI). The MBTI will inform students about the correspondence between their personality types and particular careers. It also informs students of popular professions for their personality types. The SSI informs students of career choices that match their interests, as well. To complete either or both of these assessments, contact Beth Anderson by email or by phone at 423.461.8316 for an appointment. Visit CareerOneStop to view profiles about various occupations, including wages, skills, and job market information. Milligan College recognizes that more and more fields are calling for completion of a degree beyond the general undergraduate curriculum. To that end, we encourage our students to consider pursuing graduate degrees at the conclusion of their undergraduate course of study. 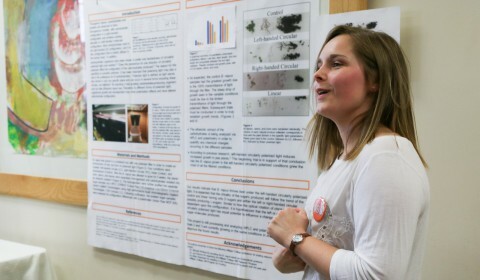 Milligan offers many graduate level programs in a variety of fields. 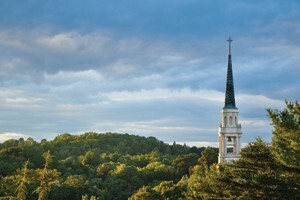 You can find a list and detailed information about these at www.milligan.edu/GPS. For more information, email Jenni Duran. Many graduate schools require completion of graduate entrance exams. We recommend that you review the exam website to determine what kind of preparation they recommend for the exam, then prepare! Grad School Entrance Exam Prep – FREE! Directory of graduate schools offering Master’s degree programs in Nursing.